Counting down the days at Brushy was a common past-time. 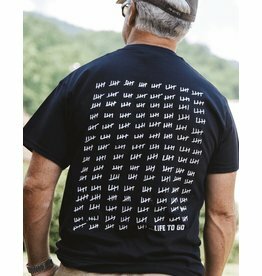 You can see the graphic on this shirt in many of the cells when you visit Brushy Mountain State Pen. 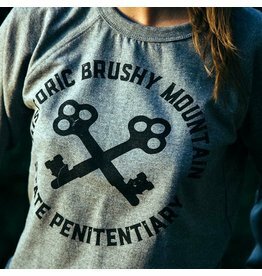 This Brushy Moutain State Pen comes in black or grey. 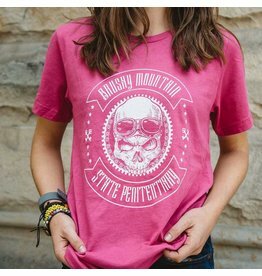 Get your hands on the keys to Historic Brushy Mountain State prison. 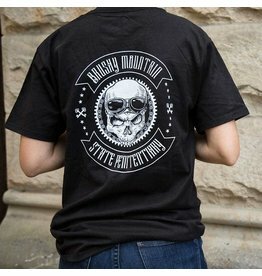 This Brushy Mountain tee will tell everyone you know the value of freedom. 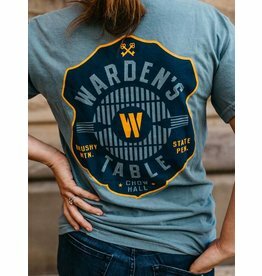 When you're not inside the walls, prison doesn't seem so bad. But it is. 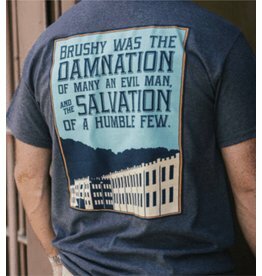 Wear this shirt on your bike, on the trail or around town and let the world know you came to Brushy and lived to tell the tale. 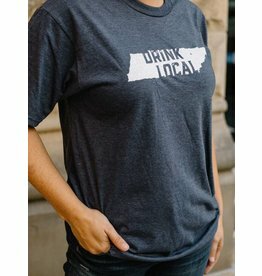 This shirt is begging to be worn on the open road. 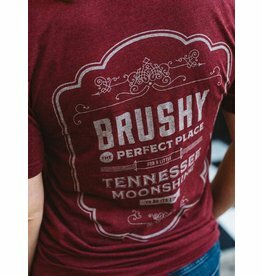 Grab your roadmap and set of keys and hit the ground running in this bad a** Brushy Mountain t-shirt!